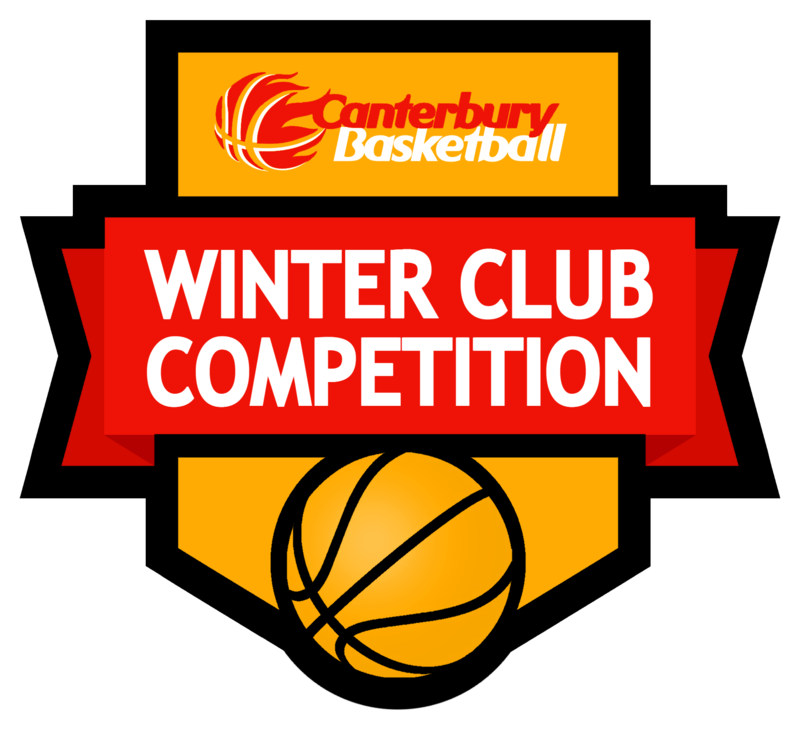 Canterbury amateur basketballers now have the chance to win their way to an all-expenses paid trip to Japan as well as a share of USD $20,000 in prize money thanks to a new 3×3 league being held in Christchurch. 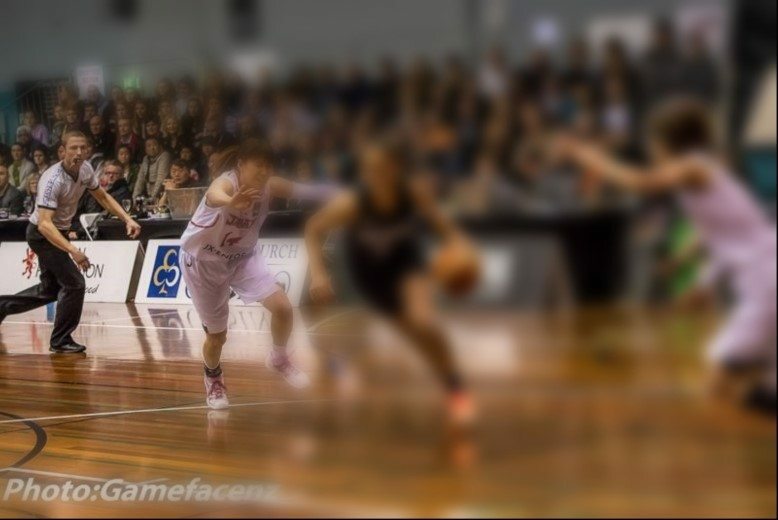 The new competition is the expansion of the 3X3.EXE PREMIER LEAGUE and is a collaboration between Japans Xross Sports Marketing Ltd Basketball New Zealand and Canterbury Basketball who will run the Southern Conference while the Norther Conference being run in Auckland is being managed by Precision Movement. 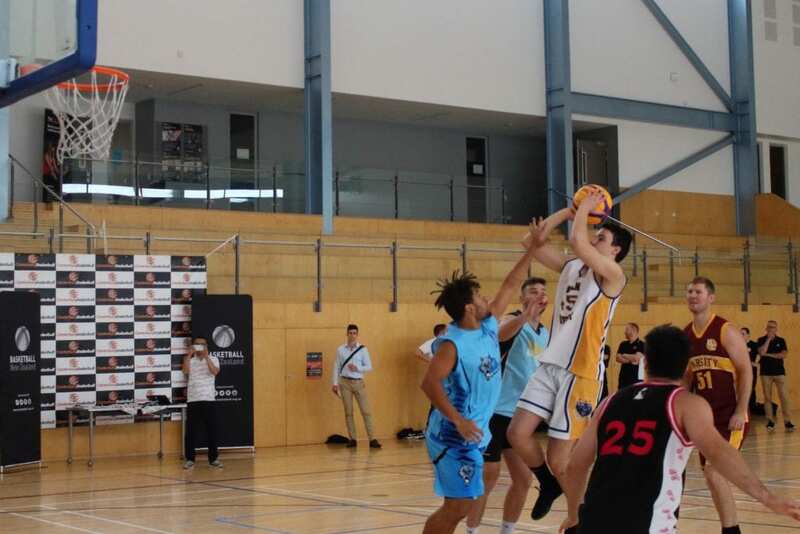 “We have had significant success in 3×3 in the past, with the Lincoln University team having competed internationally at the FISU World Tertiary 3×3 Championships, and the Canterbury leg of the Basketball New Zealand 3×3 Quest Tour traditionally has the highest number of team entries. 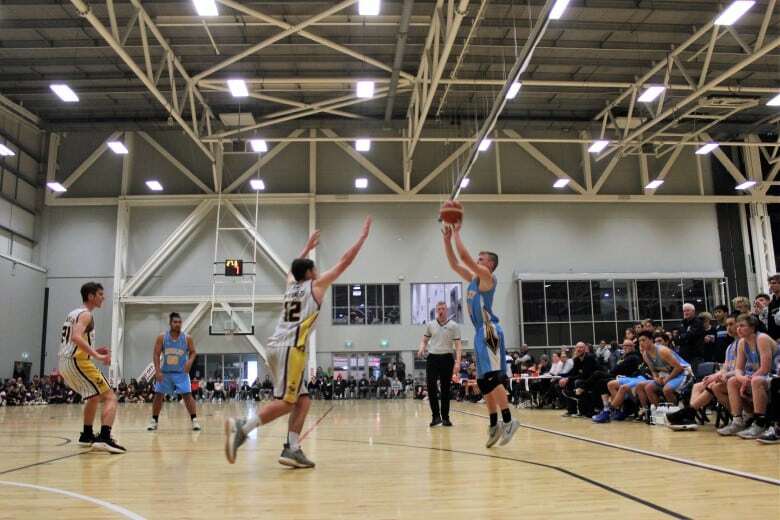 It is encouraging that the Canterbury basketball community has been recognised with this opportunity to compete on the world stage, and we are confident that the people of Christchurch will get fully behind the league,” says Duggan. 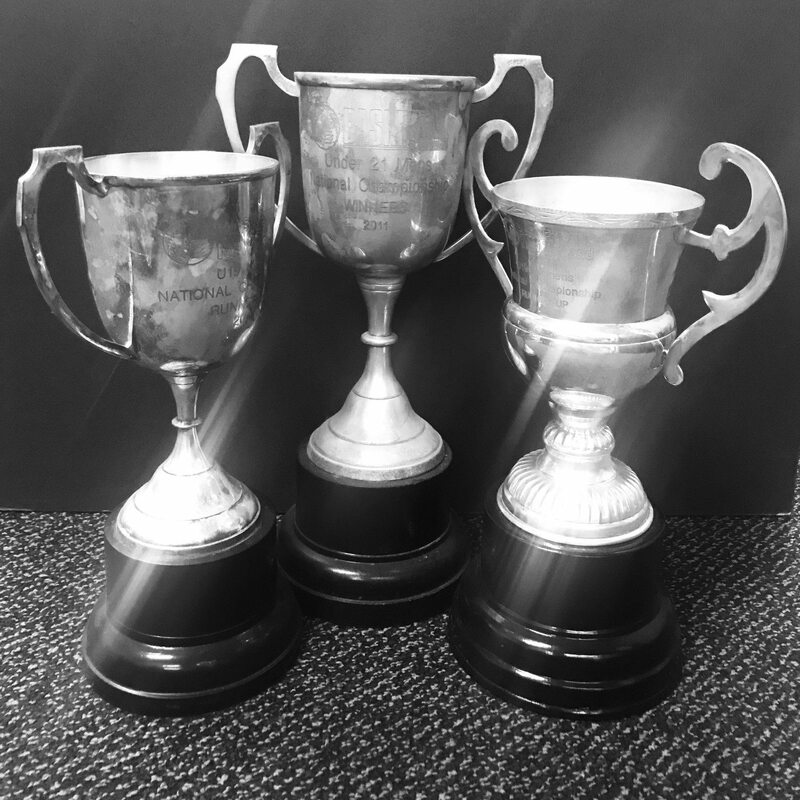 In 2019 the competition is being run by invite only in Christchurch and will include 6 of the top premier men’s teams. The six teams will be split into two pools and each team will play round robin and play off matches. 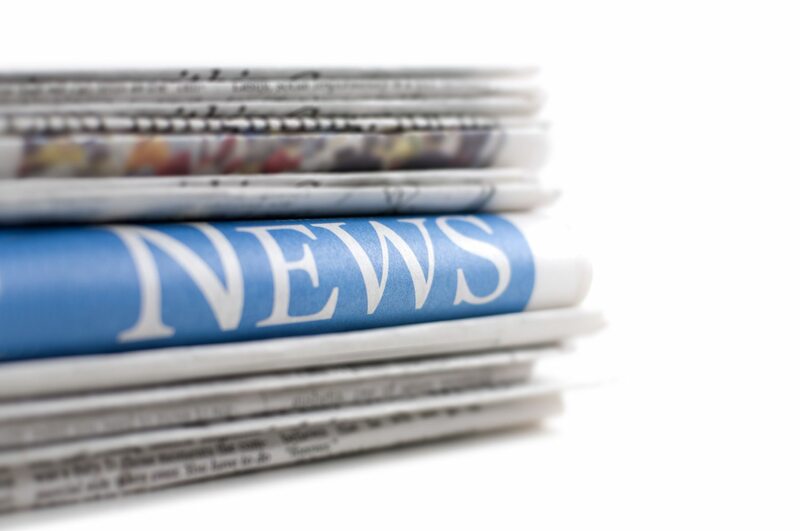 The competition runs between May and August and consists of 8 rounds. The top two teams from each conference will win entry into the 3X3 EXE PREMIER Final in Tokyo in September. 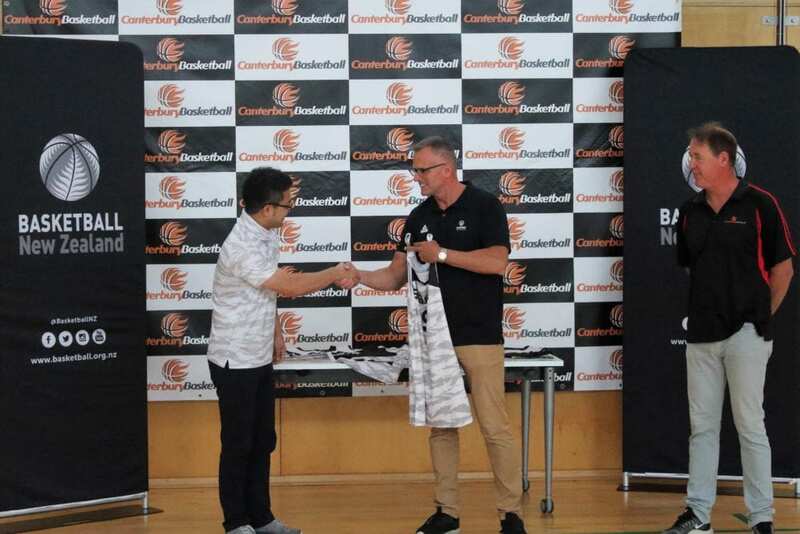 Basketball New Zealand 3×3 Manager, David Huxford, says BBNZ have been in discussions with Xross Sports since 2017 and that this is a great gain for New Zealand basketball players. 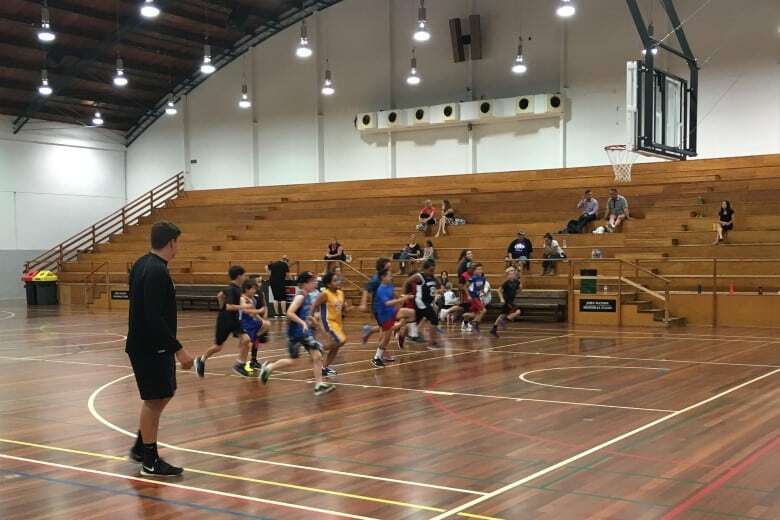 “This is a huge deal for 3×3 basketball in Aotearoa. It’s worth celebrating that we have international funding coming in from Japan to host a league. The fact that they chose New Zealand as a worthy addition to their league is very exciting for us. 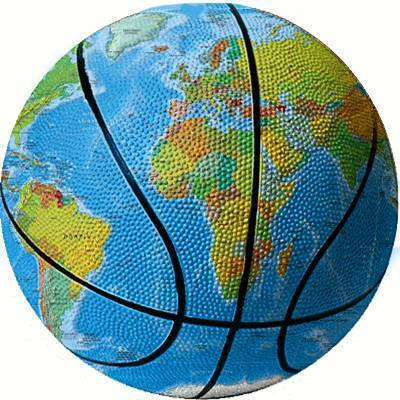 “Basketball New Zealand has worked hard to provide 3×3 opportunities through the Quest Tour with little backing. Now, this new venture steps up a level and taps nicely into the 3×3 pathway that starts with the Quest Tour. Kiwi players will play regular games and the league will feature the same teams, meaning they get regular competition,” says Huxford. 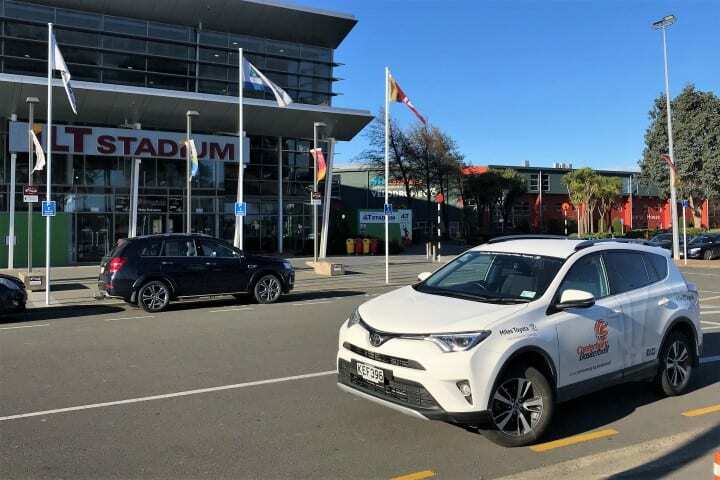 The competitions representatives are currently in Christchurch checking out venues that might be suitable to hold the competition with an announcement expected in the coming months.